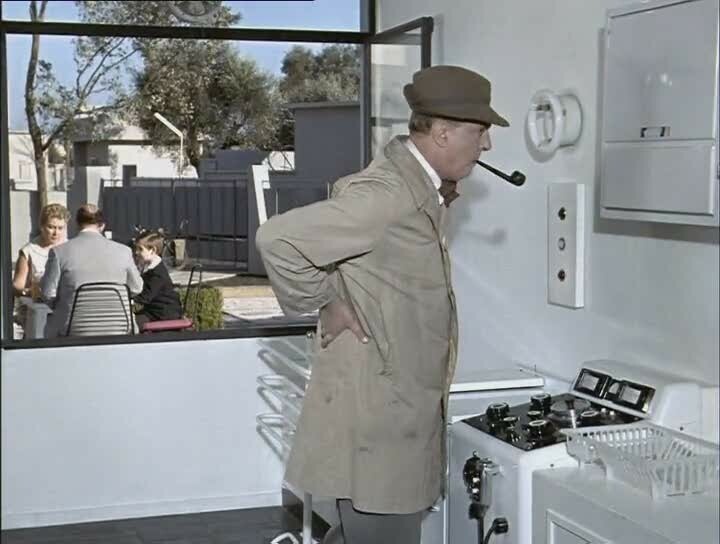 Jacques Tati’s Mon Oncle premiered May 10th, 1958. Exactly 54 years later, I revisited its modern, over-designed world in my op-ed article for Domus (thanks Vera Sacchetti!). In 2007 I wrote a longer, more detailed essay – which included a section on the limited editions of Tati and Jacques Lagrange’s furniture props by Domeau et Pérès – on the film for Ípsilon, in what was my second text published in Público’s weekly Arts supplement.